I recently sat down with my friend Matthew Pollard, known as The Rapid Growth Guy and the author of The Introvert’s Edge. We’ve known each other for years, and it was awesome chatting with him. Matthew is known for being productive and efficient. He’s created business systems and processes that support his desired lifestyle. And he shared his top four productivity principles he’s used to create a thriving company. A few Learning Objectives for this episode: How he launched Practice of the Practice to blog about what he learned in business, marketing, and private practice. The low-hanging fruit out there for anyone that’s at the start, grow, or scale phase. 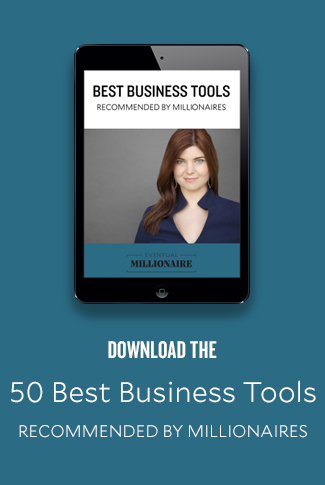 How to prioritize and scale and market your business online and offlineEasy platforms to learn to be at the top 10 percentThe processes that can help you continue to scale so that you can leave for weeks on end and have your practice still make you money. Learn how the stage can be a very important Growth Hacking Tool. Listen to Pete Vargas as he unravel the mysteries of finding the right stage to be on and how you can start winning stages within the next week.